Urban decay’s 24/7 glide on eye pencils are a great must haves, although they are pretty pricey they are one of the best smudge proof liners in the market right now. 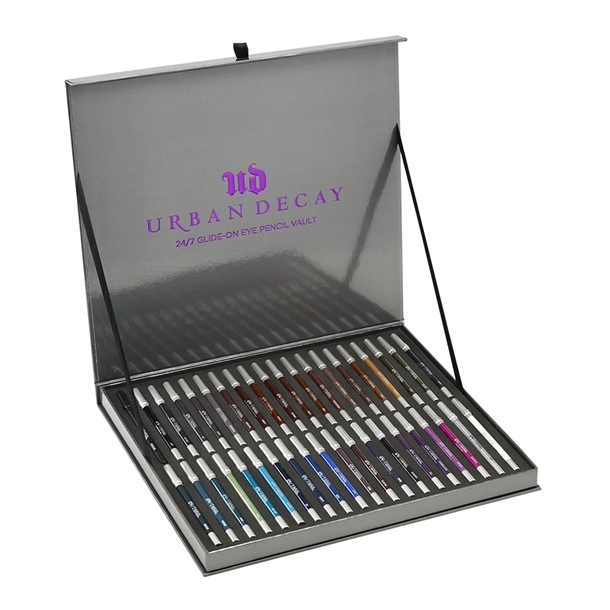 Concerning their success, urban decay has released 13 brand new shades to the line. Along with this, they have brought their previous shades and made a limited edition collection set which is sold at sephora for $295. However, all shades could be bought individually as well. the pencil retails at $19 each at sephora, ulta and macy’s. In total urban decay has 40 shades in their 24/7 portfolio.